A powerful and dynamic workout for teenagers. while increasing flexibility and stability. Susan started Pilates at the studio with 1:1 sessions with Ana Barretxeguren about five years ago. After a few private session she has been committed to her movement, practicing at least twice a week. She enjoys combining equipment classes that follow her own programme with general group classes. Watch Mike's inspiring story and discover why he chooses Pilates to enhance his performance in tennis and other sports. Specialist equipment classes are tailored around your own programme in a small group of 4 people maximum. 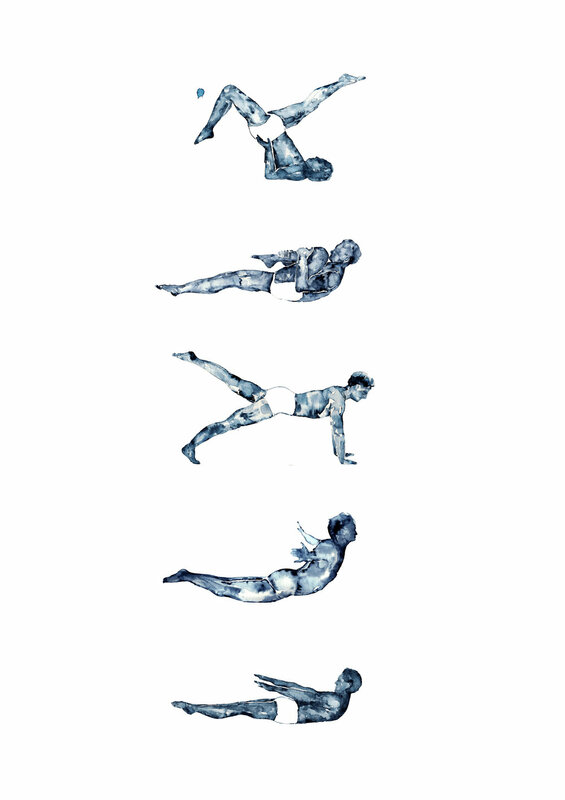 A great way to get personal Pilates training and focus on your goals. 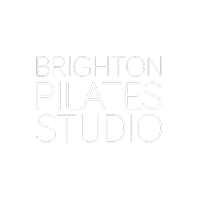 Watch Jane tell her wonderful Pilates story and why she loves private one to one equipment sessions at the studio. In a one to one session you will receive a pilates programme that can be entirely focused on your own individual needs and goals.